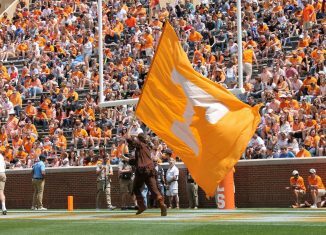 The SEC passed a rule on Friday that should be extremely beneficial to Tennessee as they look to add a talented graduate transfer to their roster from one of their biggest rivals. On the final day of the SEC’s annual spring meetings down in Destin, Florida, the conference voted to allow any graduate transfer from one SEC school to move to another SEC school without sitting out for a season. Previously, a graduate transfer had to sit out a season before becoming eligible at his new school if he transferred within the conference. 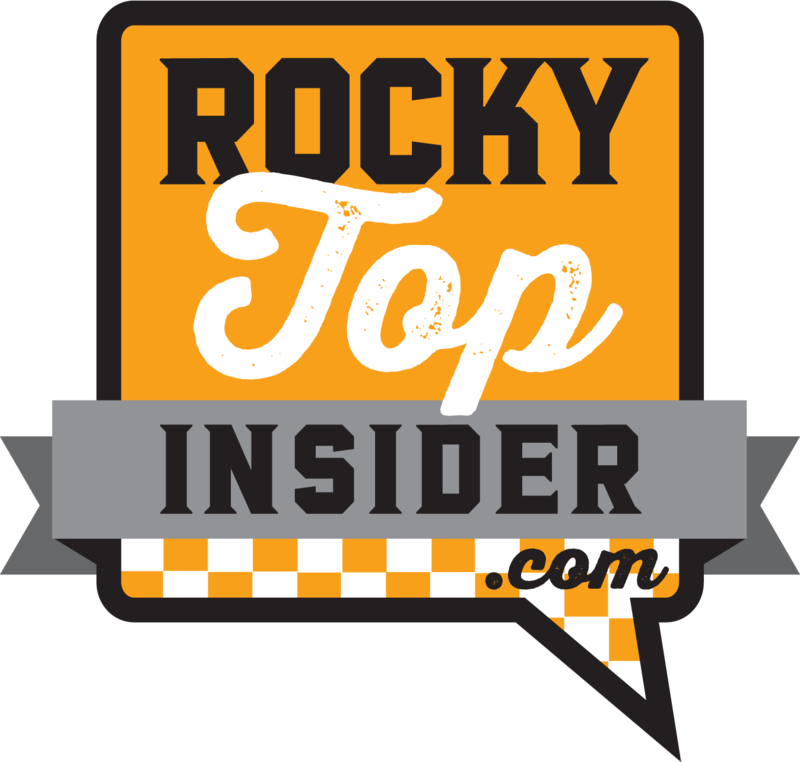 Now, however, a grad transfer going from one SEC school to another will be eligible to play immediately. 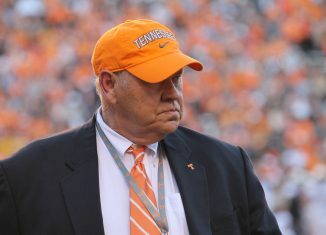 And this should help Tennessee in a big way. 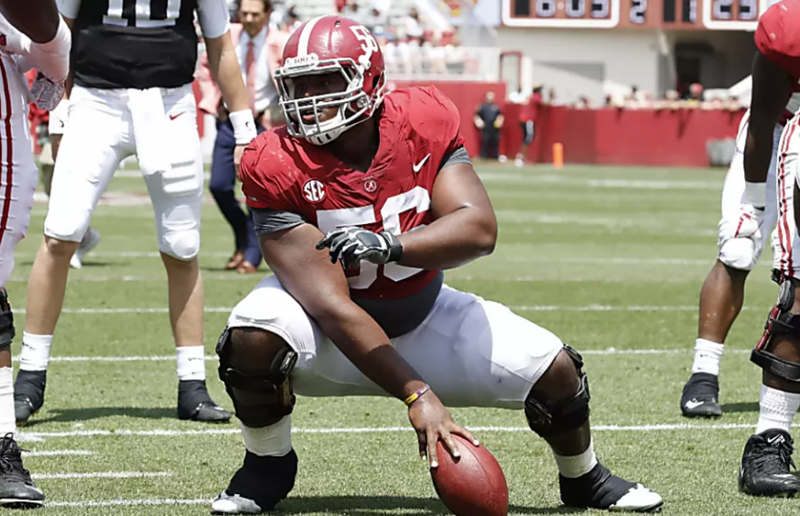 Alabama offensive lineman Brandon Kennedy has been attempting to transfer as a grad student, but Nick Saban and the university have been blocking him from going to another SEC school. 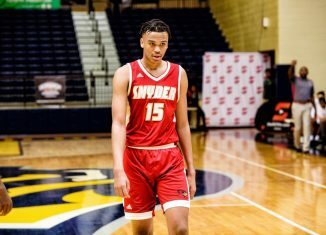 Kennedy reportedly has been interested in going to either Tennessee or Auburn, and the Vols are perceived as his top choice. But he’s been restricted by both Saban and the SEC rule from coming to either school and playing immediately next season. With this rule change in the SEC, Kennedy’s path should be a lot clearer to go wherever he wants. 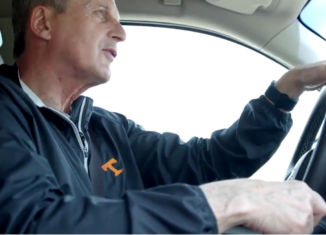 And Tennessee is likely where he’ll end up. Kennedy isn’t your typical grad transfer, though. He’s just a redshirt sophomore and will have two years of eligibility remaining instead of the typical one year for most grad transfers. 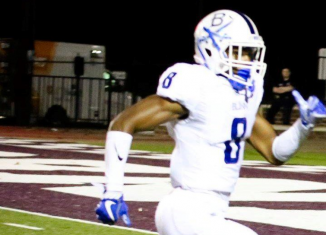 He redshirted as a freshman, played as a redshirt freshman, and then he sustained a season-ending injury early in the 2017 season as a redshirt sophomore and obtained a medical redshirt for the season. 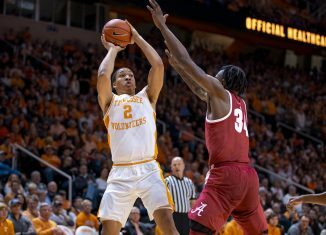 In those three years, Kennedy finished his undergraduate degree at Alabama. He’ll have two years to complete a grad degree at his school of choice, and he can play football both of those years. 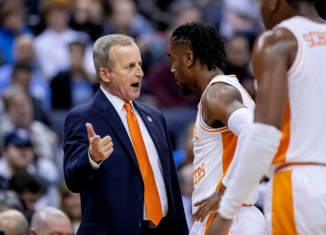 SEC players previously had the option of applying for a waiver under the old rule that would allow them to play immediately as a grad transfer. That was the case two years ago when Alabama was blocking defensive back Maurice Smith from transferring to Georgia as a grad transfer. 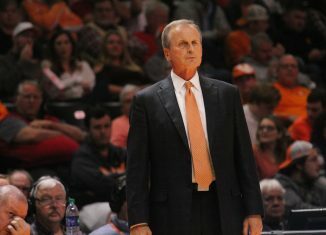 It ended up taking Smith two waivers to go to Georgia, but he was ultimately successful and spent his final collegiate season with the Bulldogs. 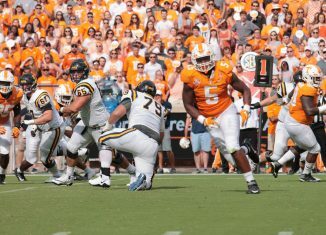 As for Kennedy, he could be a potential Day 1 starter for the Vols on the offensive line should he come to Tennessee. The 6-foot-3, 305 pound offensive lineman never started a game for Alabama in his three years there. He appeared in three games last season against Fresno State, Vanderbilt, and Ole Miss but served primarily as the Tide’s backup center. Then he suffered a season-ending foot injury early in the year and earned a medical redshirt after the season. He appeared in seven games in 2016 as a redshirt freshman but never started. 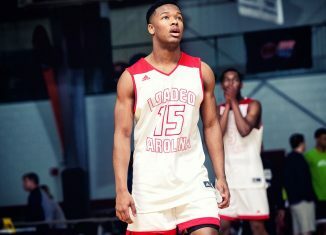 Coming out of high school, Kennedy was a four-star guard according to the 247Sports Composite rankings. Those rankings had him as the No. 296 overall player and No. 19 guard in the 2015 class. Tennessee had offered him, as did Clemson and Auburn. 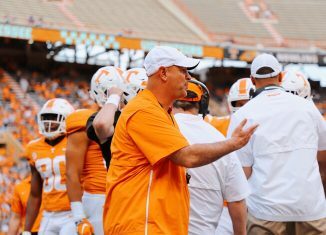 Tennessee has already added three graduate transfers under Pruitt. 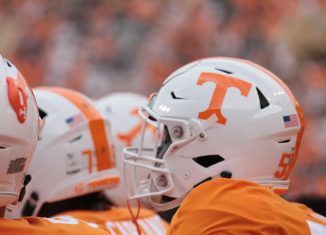 Stanford quarterback Keller Chryst and Michigan State running back Madre London will use their final year of eligibility at Tennessee, and Michigan kicker Ryan Tice will be a walk-on grad transfer with two years of eligibility.